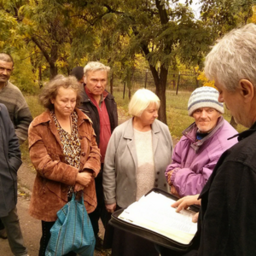 WEGO ministers in Ukraine through Sergei, our local missionary. He serves several local churches through teaching, consulting, training, evangelism, and a variety of other areas. He is greatly involved in mentoring both orphaned children and the youth in his church through camps, trips, and bible studies. 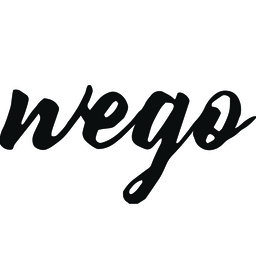 WEGO has also been involved in serving Ukraine through a feeding program to the poor and homeless as well as discipleship training among people with little to no access to the study of Scripture.